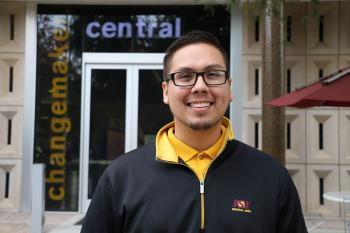 Chandler-Gilbert Community College alumni Derek Lull and Martine Garcia are making local headlines for their service to their communities and commitment to academics. 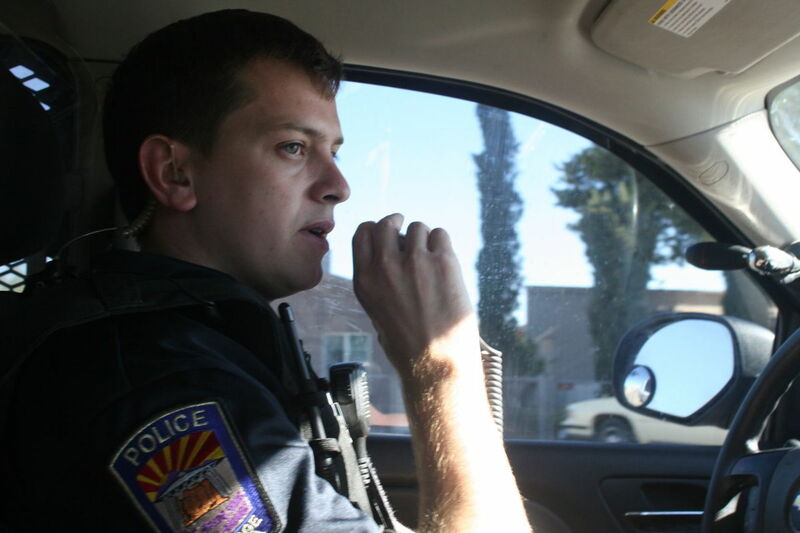 Derek, a graduate of CGCC’s Law Enforcement Training Academy, currently works as a police officer in Coolidge serving the safety needs of his community. Martine, a dual master’s degree graduate in management and legal studies from Arizona State University is passionate about people, community and education and has spent the past year and a half applying these passions by mentoring and advising student leaders at Arizona State University's Changemaker Central. Read more about Derek and Martine’s journey after CGCC.